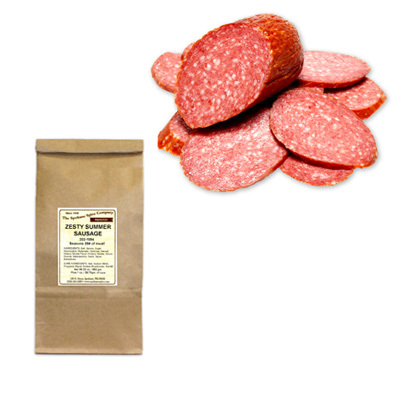 Like our original summer sausage blend only with more garlic and mustard seed which gives a little bit more "zest" of flavor. 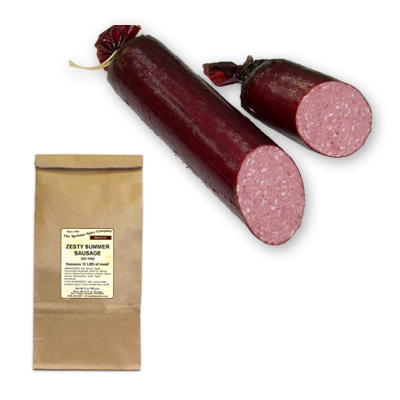 Especially good for venison or wild game summer sausage. Note: 25 bulk box does not come with cure.